Some good news of different varities. First and foremost, Rockstar Games has stated that the second part of the Ill-Gotten Gains update will be coming next month. 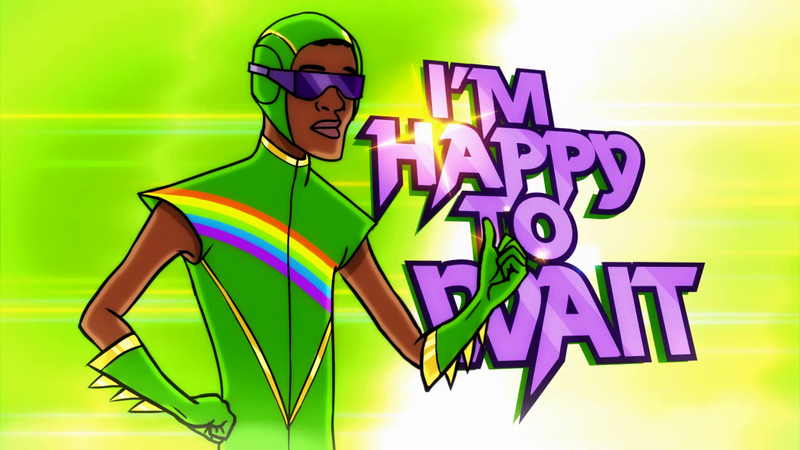 Along with it, "The Lab" - a new radio station that debuted on PC - will also be coming to all consoles. And if that isn't enough, a vinyl record for "Welcome to Los Santos" (the album The Lab is derived from) is coming next week and Rockstar Games is giving away a few copies of it. Welcome To Los Santos, the genre-spanning collection of original music that debuted with GTAV on PC and is coming consoles next month as part of the ILL-GOTTEN GAINS Update: Part Two, will be available on vinyl next week - but you can enter for the chance to win a copy before it releases. 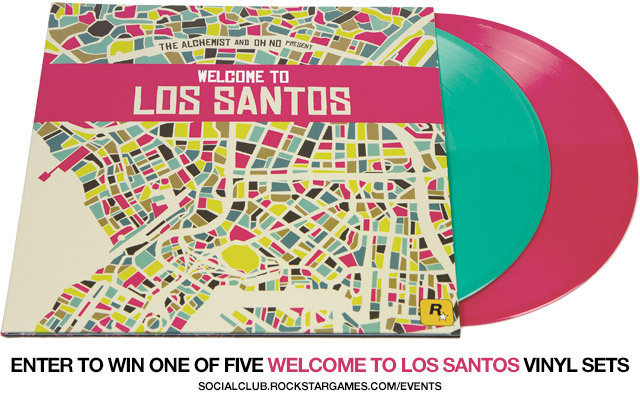 Enter by this Tuesday, June 30th at the Rockstar Games Social Club for the chance to win one of five Welcome to Los Santos vinyls at http://socialclub.rockstargames.com/events. Featuring a diverse array of artists from across the musical spectrum – including Earl Sweatshirt, Little Dragon, Phantogram, Freddie Gibbs, Popcaan, Killer Mike, Tunde Adebimpe and Samuel T. Herring (from Future Islands) – the music of Welcome to Los Santos first launched compliments of the ‘The Lab’ in-game radio station hosted by Doctor No and the Chemical Bro (aka Oh No and The Alchemist) in GTAV for PC, and will be added to all four console platforms next month as part of the ILL-GOTTEN GAINS Update: Part Two. Ill-Gotten Gains 2, The Lab on Consoles Next Month - The second part of the Ill-Gotten Gains update is coming next month and with that the new radio station "The Lab" is making its way to consoles. A vinyl of "Welcome to Los Santos" is also coming next week.